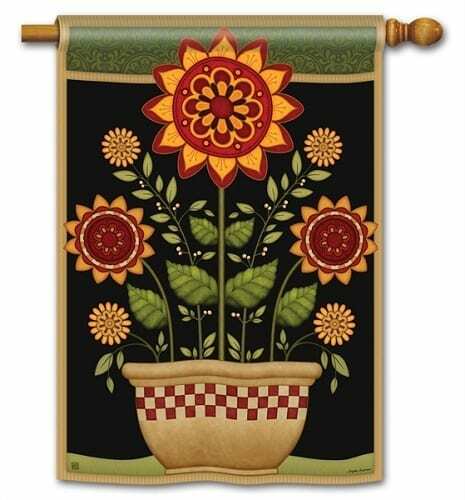 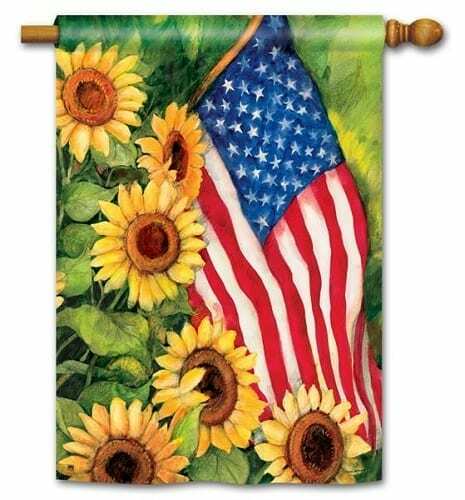 As America’s Premier Garden Flag Store, GardenHouseFlags.com offers Magnet Works House Flags, as well as, Magnet Works Garden Flags. 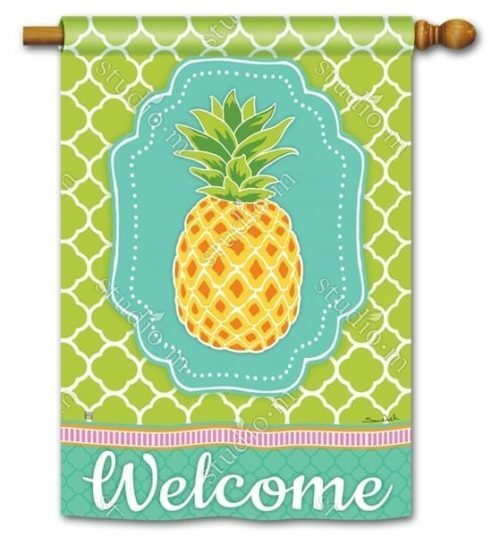 Our dedication extends beyond finding cool house flags. 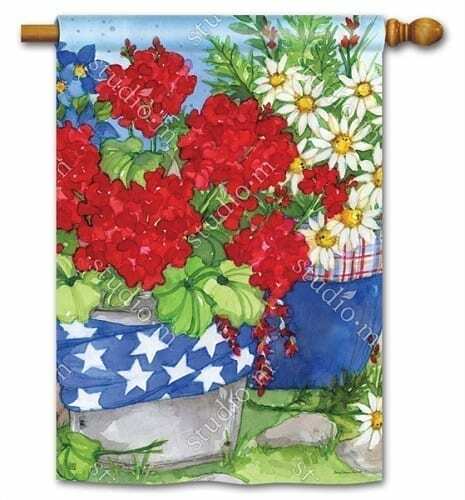 The quality and craftsmanship of our decorative garden flags meet the high standards set by our ever-growing customer base. 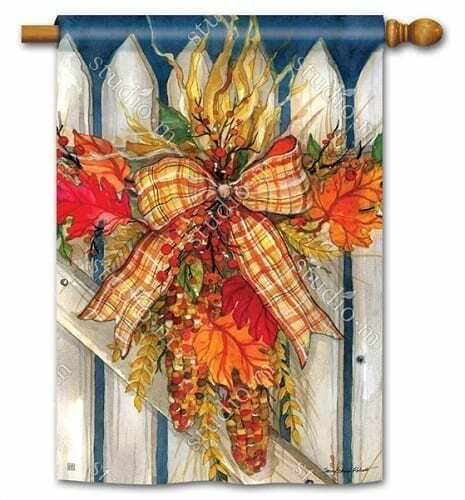 They understand the value in outdoor decorative flags lasting more than one season. 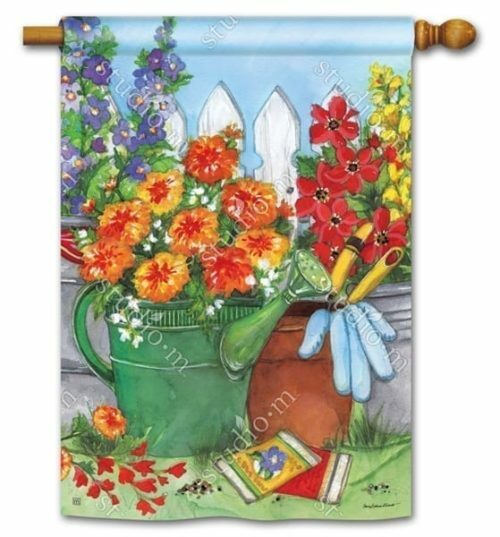 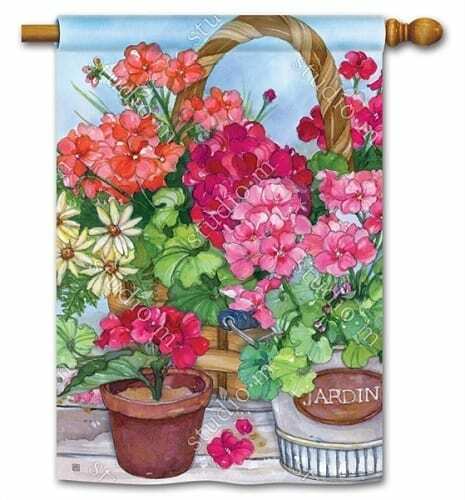 Therefore, they have chosen quality over cheap garden flag pricing. 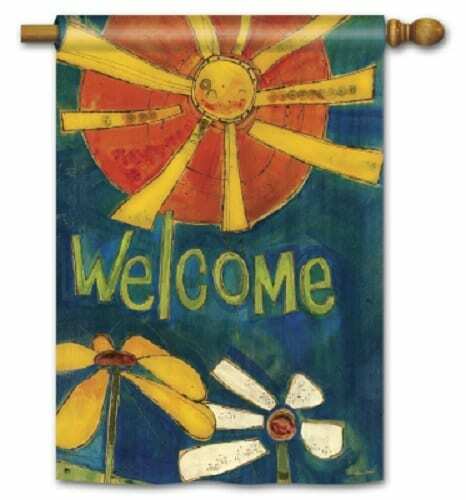 We proudly offer the most comprehensive Magnet Works House Flags & Garden Flags. 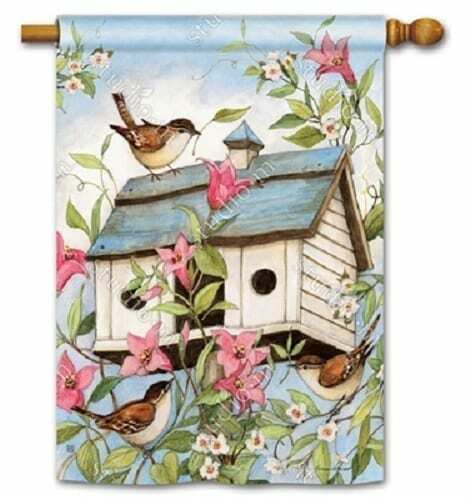 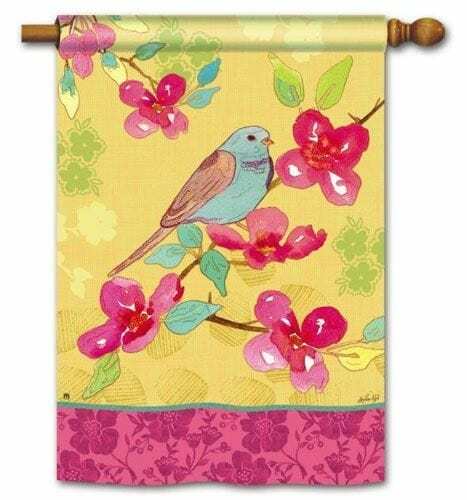 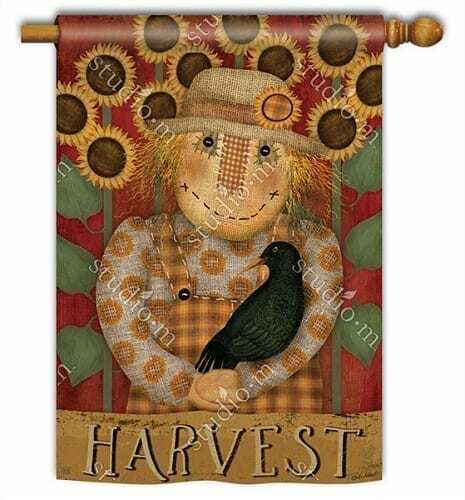 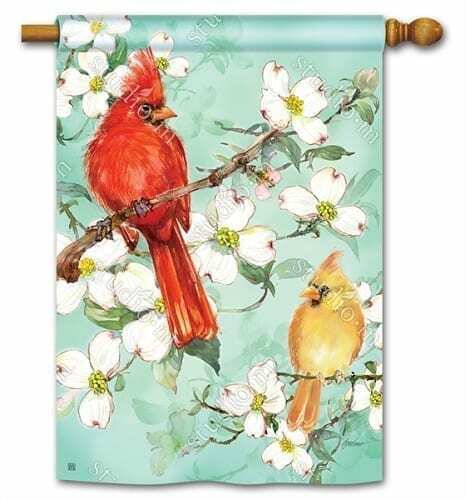 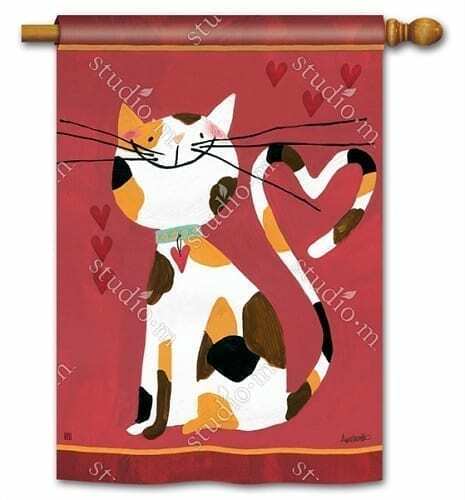 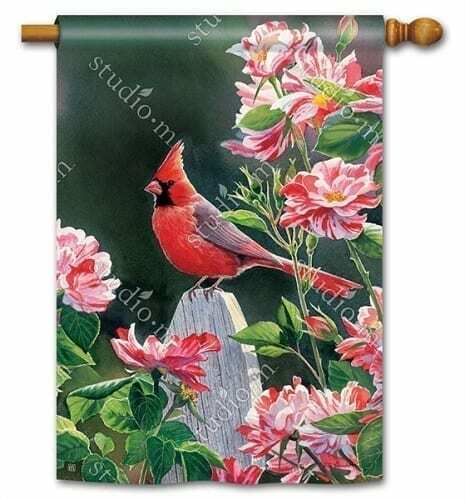 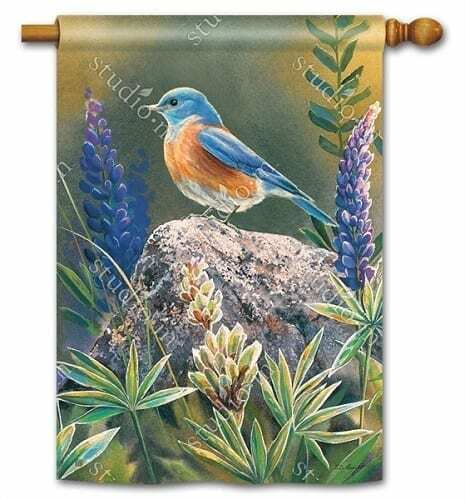 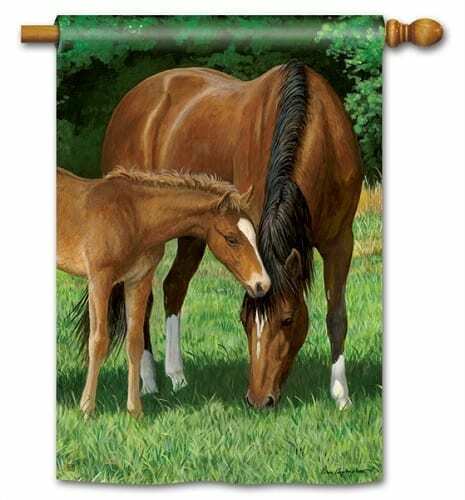 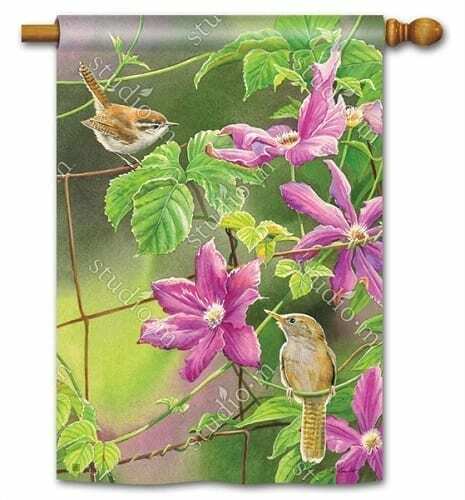 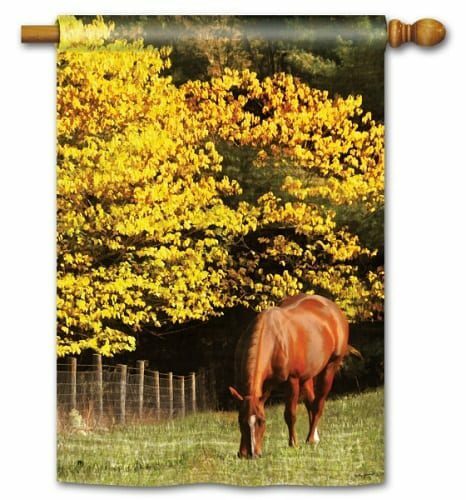 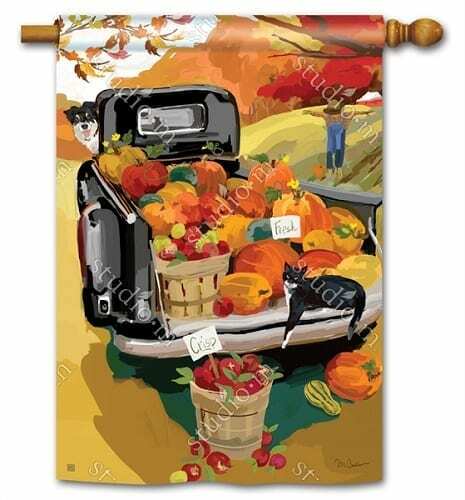 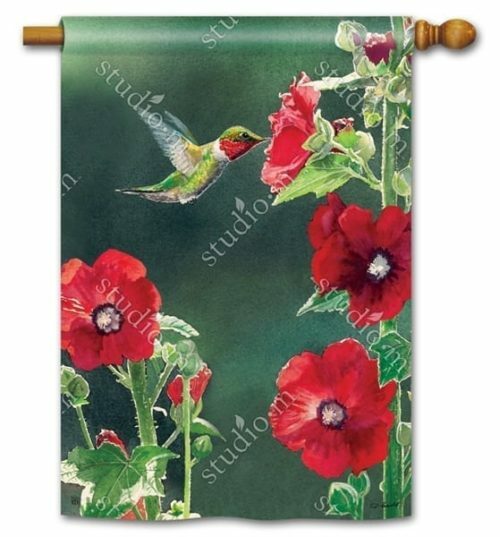 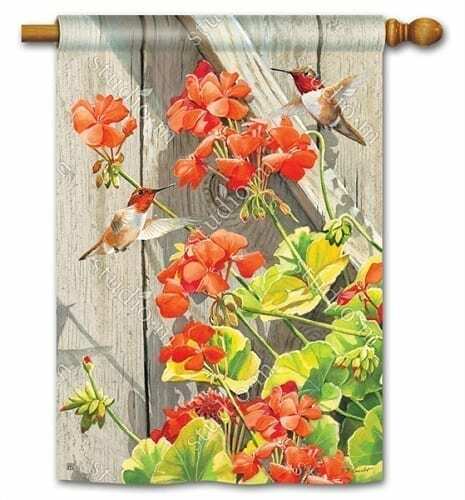 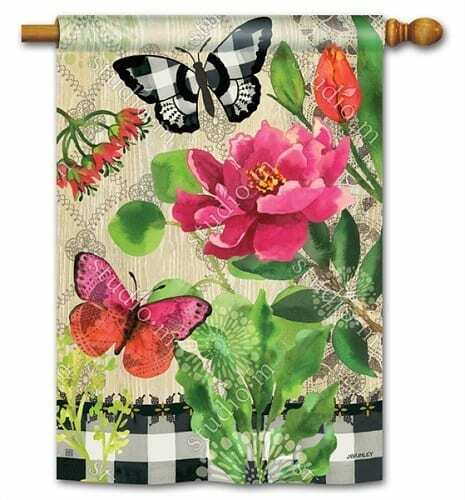 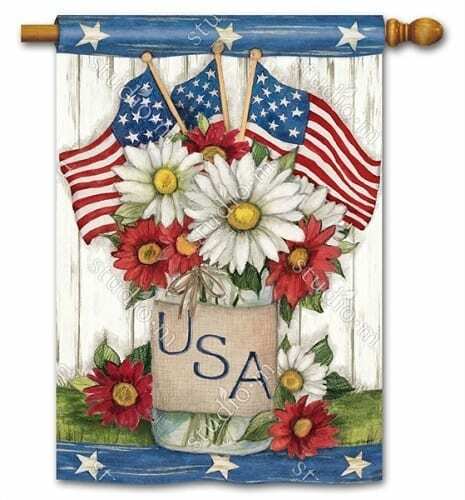 Choose from the newest designs of decorative flags to complement your home decor, as well as, express your personality. 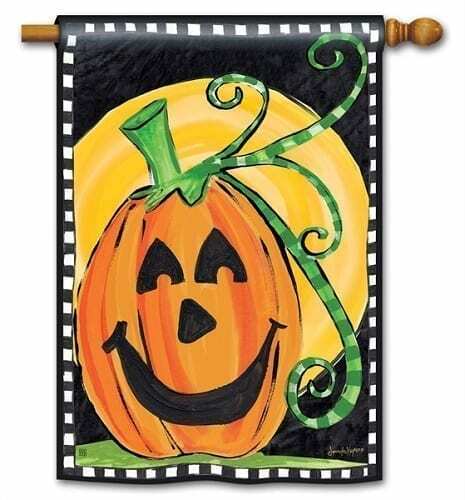 We provide quality outdoor garden decor & outdoor flags for all your seasonal & holiday decor needs. 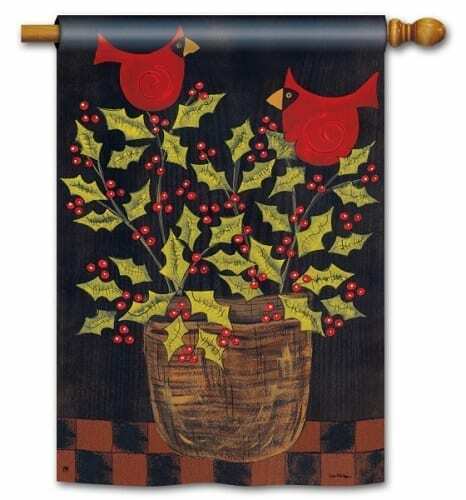 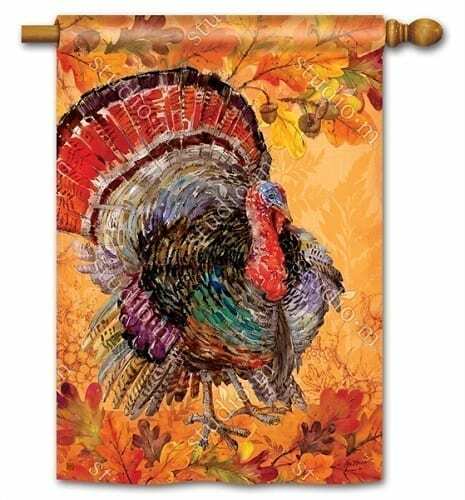 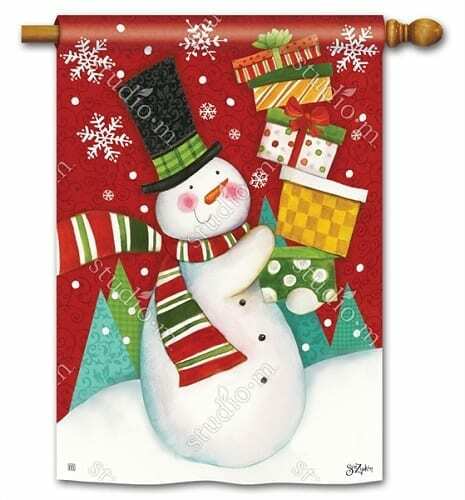 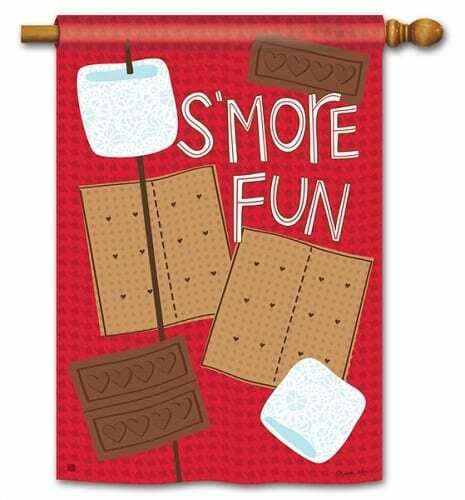 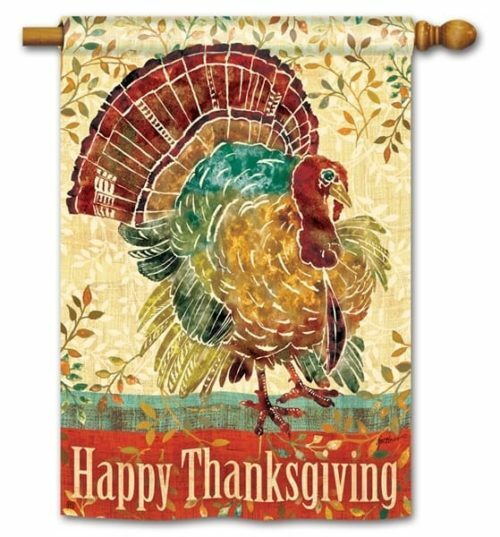 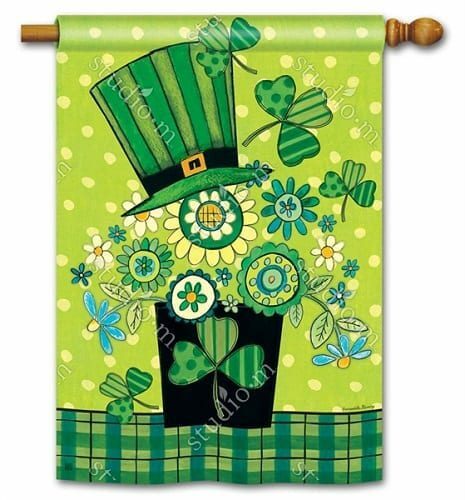 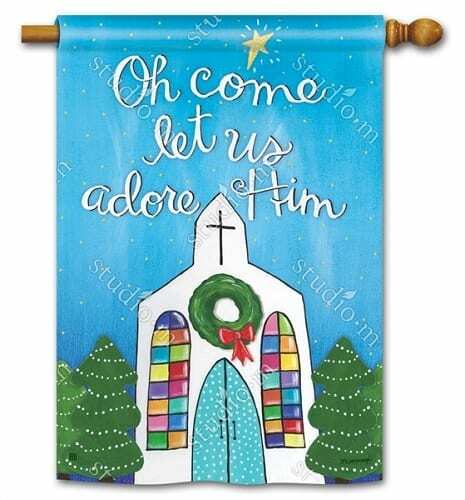 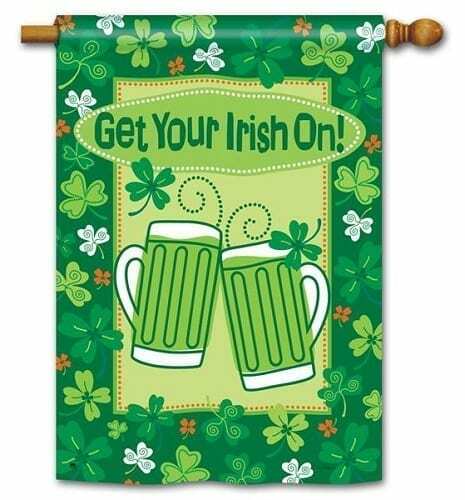 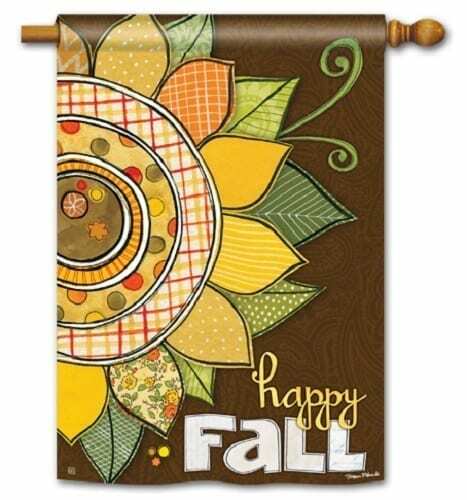 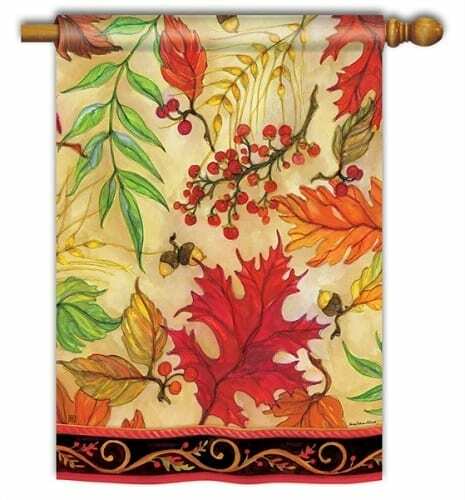 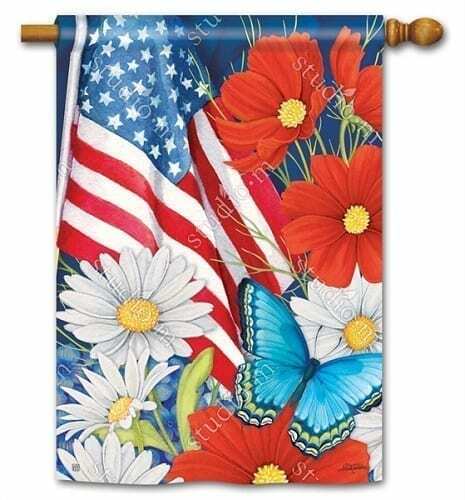 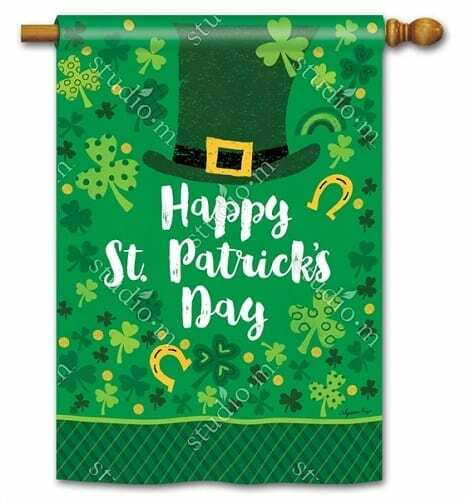 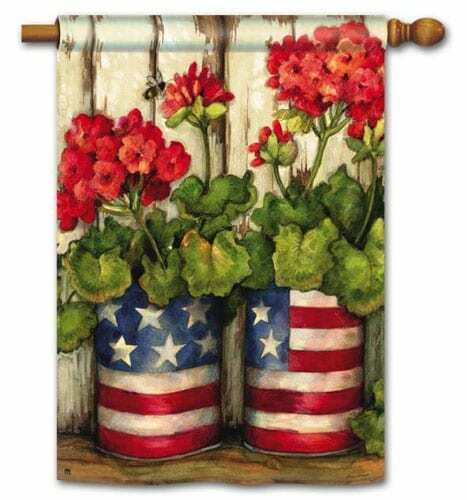 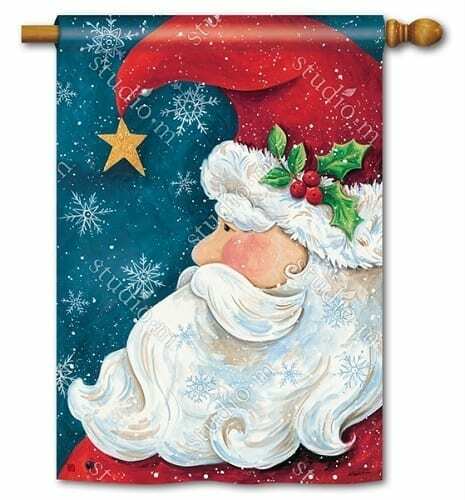 Check out our discount decorative flags in Clearance!